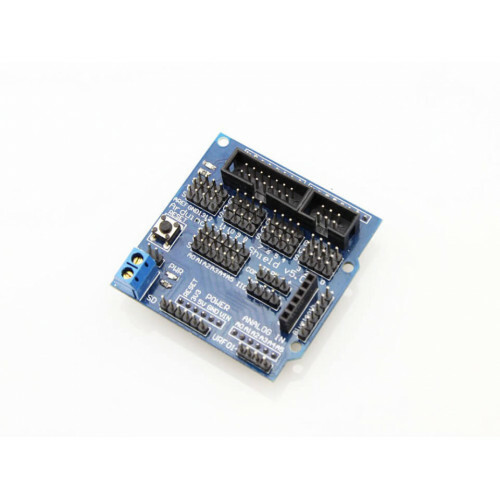 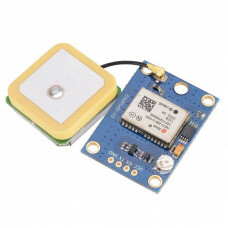 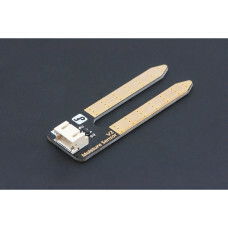 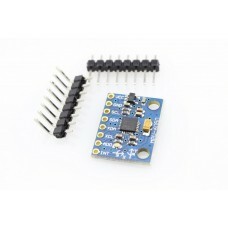 Latest Arduino sensor Shield V5.0 reserves advantages of Arduino Sensor V4.0,such as lamination design, PCB immersion god process, and main board extend all the figures and analog interfaces of Arduino controller. 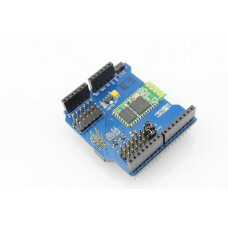 I2C interface, 32 steering engineer controller interface, Bluetooth module communication interface ,SD card module communication interface, APC220 radio-frequency module communication interface, RB URF v1.1 ultrasonic sensor interface , 12864 LCD serial interface and parallel interface, easy to use for extension. 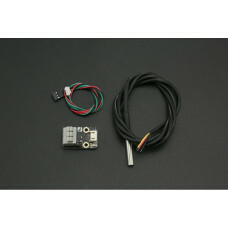 For Arduino beginners, not for the cumbersome and complex circuits to connect a headache, this sensor expansion board truly simplify the circuit can easily be used to connect the sensor, a sensor requires only a general 3P sensor cable (digital cable, regardless of cable and analog), to complete the circuit connection, the preparation of the corresponding program to the Arduino Duemilanove Arduino controller reads the sensor data, or receive wireless module return data, after processing operations, the final interactive easy to complete your own work.